nice find!! will suit ur upgrades perfectly now!! HAHAH finally you found a manual one ishhh.. Saw this in the VZS forums. Neato! the place is in kepong if i remember it correctly, the engine is still for sale the last i know. 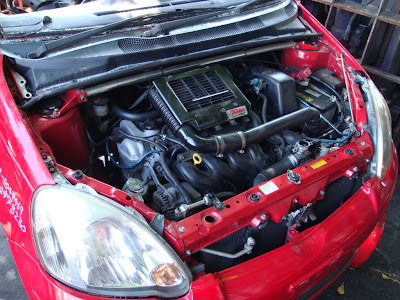 can this engine install to myvi?n how it cost fot this halfcut? i've seen a couple of myvi with the 1nzfe engine transplanted before so its definitely something that can be done. however, if im not mistaken the engine has been sold ever since i bought up the gearbox. are you looking into doing a transplant? i've got a couple of 1nzfe engines here if you're interested. one of them has built pistons and conrods, and can easily take 250 horse at the wheels. 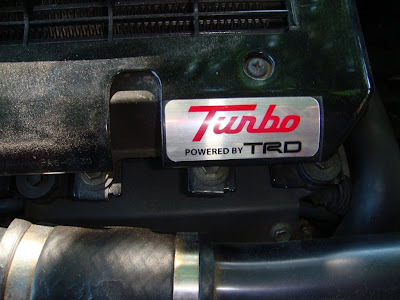 owh..it's trd sportivo & turbo engine? nopes its a standard 1nzfe engine but with built forged pistons and forged conrods. you would need to install a turbo kit yourself. where can i get this half cut engine?